As of now, EstateGuru’s investors have the opportunity to diversify their investments between three countries the firm operates in – Estonia, Latvia and Lithuania with the following destinations already under preparation. 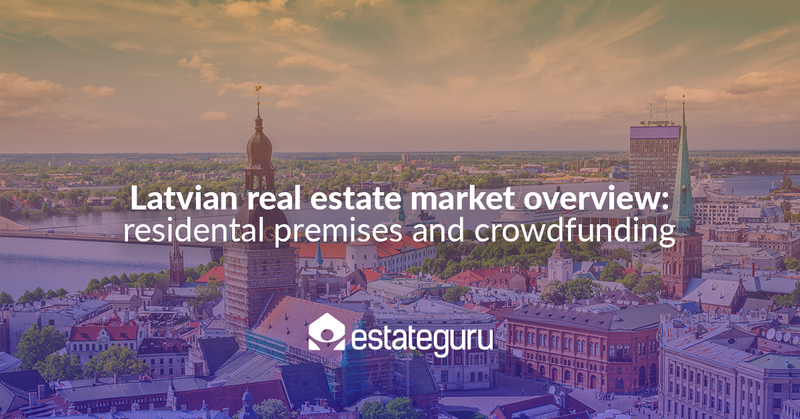 In order to raise our investors’ awareness of our operating markets and the respective real estate market, EstateGuru is hereby providing you with an overview of the latest addition to our operating countries – Lithuania! 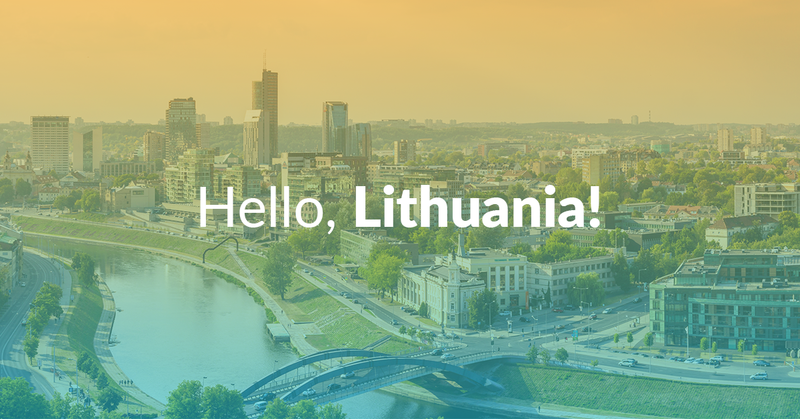 Now you can invest in the best opportunities in Lithuania! EstateGuru is constantly growing, not only do we have over 6,200 investors from 39 countries. We are now opening another portfolio in Lithuania in addition to our present options in Estonia and Latvia. At EstateGuru – the European leading cross-border marketplace for secured property loans, we are deeply involved with our clients on both the investors and borrowers sides. We aim to make it easier for enthusiastic entrepreneurs or property developers running exciting projects, to access the funding they need to succeed, at the same time allowing investors to be involved in different types of investment proposition thus diversifying their investment portfolios. By freeing up funds to worthy businesses and projects, we promote the growth of businesses and developments that might otherwise not gain access to mainstream finance. Better for investors. Better for borrowers.